The DRAKESHEAD Way: BASIC Retriever Training with John Halstead. The DRAKESHEAD Way: ADVANCED Retriever Training with John Halstead. BUY 1 DVD:: £35.00 inc P&P. By Cash, Please use Registered letter. By Phone, Credit Card, add 2% admin charge. 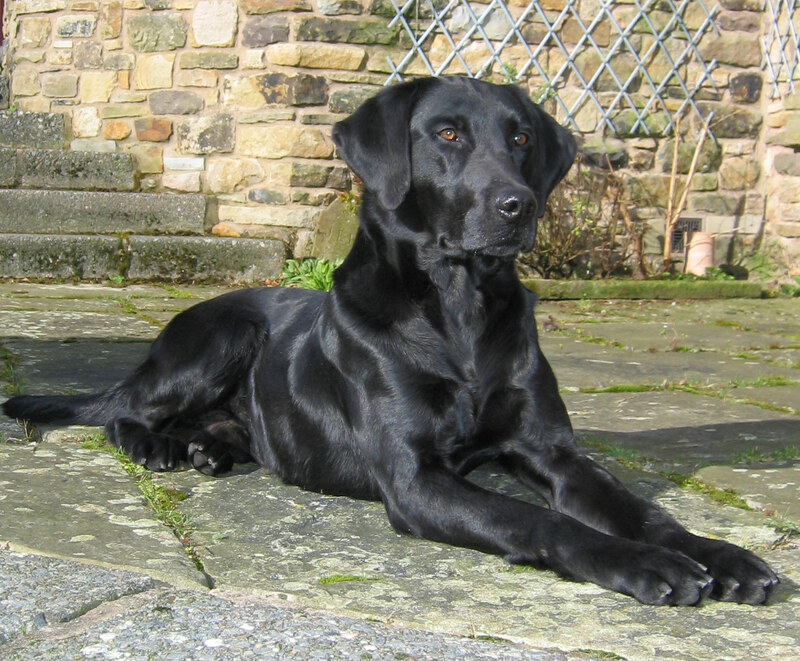 Address: Drakeshead Labradors, Lodge Bank, Brinscall, Chorley, Lancs, PR6 8QU. We will post the Video / D.V.D. back to you by return. This film will give you the opportunity to see the approach JOHN HALSTEAD uses for selecting and training a gundog from a 6 week old puppy to a 12 month old youngster. THE FILM IS IN A VERY EASY TO FOLLOW FORMAT. Selecting a Puppy, Play Training, Introduction to water, Heel Work, Sitting and Staying, Call Up, Correcting Retrieving Problems, Teaching Hand Signals, Introduction to the Whistle, Early Lessons on Blind Retrieves. There is a full indepth commentary by Martin Deeley who askes John lots of questions that you would want to ask yourself. How he sends the dog long distances. How to send for unseen retrieves through tall cover. Finally to practice what he has preached, by taking his dog walking up shooting Pheasant and Partridge. JOHN SHOOTS OVER HIS PUPILS.